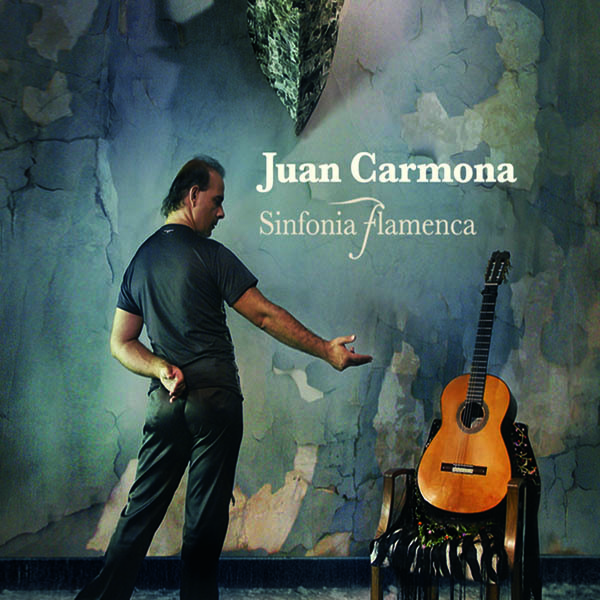 Carmona emerged as a prominent figure in flamenco. In 1988, he awarded first prize in the Jerez de la Frontera International Competition. 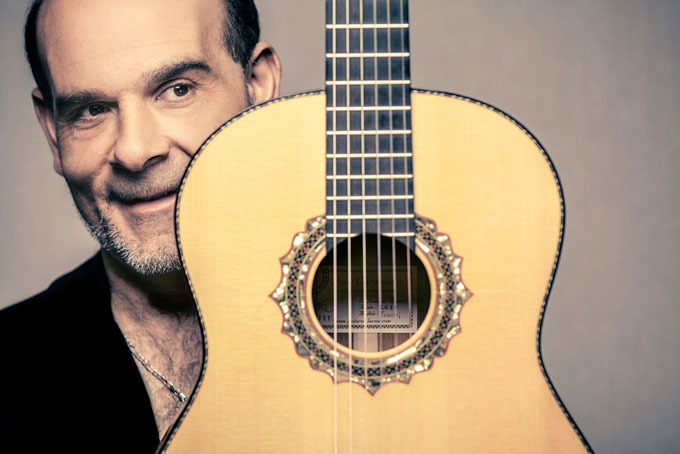 In 1989, he obtained a diploma from the Jerez Flamenco Foundation, awarded by the guitarist Manolo Sanlucar. In 1990, he won the Villa Médicis Hors Les Murs Award, the Don Antonio Chacon Trophy, awarded for his “peña flamenca”, and in 1992 theLavoisier Award. 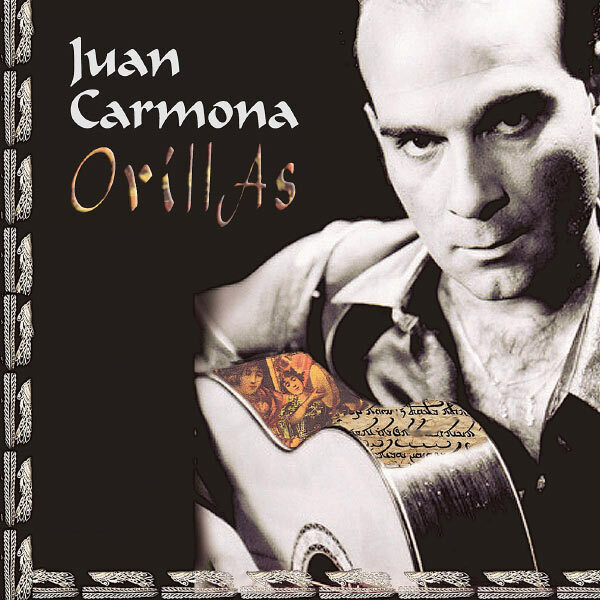 In 1994, he finally achieved the ultimate laureate : First prize in the Madrid Paco de Lucia Competition. His stay in Spain gave birth to his recording “Borboreo”, tribute to the city of Jerez, under the artistic direction of Isidro Muñoz. 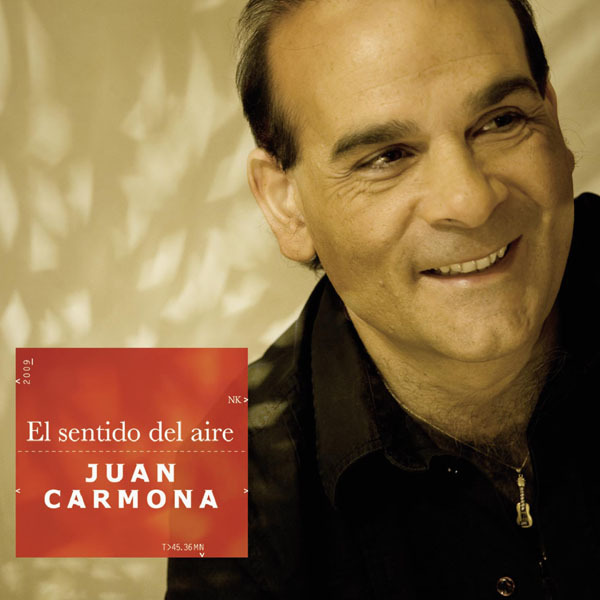 Since his return to France in 1996, Juan Carmona experienced an endless series of concert engagements and did numerous recordings. After working with a fabulous band of musicians representing a wide range of musical genres such as Mino Cinelu, Al Di Meola, Biréli Lagrène, Larry Coryell, Babik Rheinhart, Philip Catherin, Sylvain Luc, to name just a few in the area of jazz ; Subramanian in Indian music ; singer Matlubeth (Uzbekistan) ; and participating to numerous film soundtracks, (La belle Histoire, Cuisines et Dépendances, Sables Mouvants). Juan Carmona set up his own group: the Juan Carmona Grupo, staging shows throughout France and abroad, forging himself an international musical career: USA, Germany, Italy, England, Morocco, Russia, Holland, Hungary… in addition to performances in major music festivals such as the Montreal Jazz Festival (07) and the Festival Jazz à Vienne (07) or the Montreal Jazz Festival. 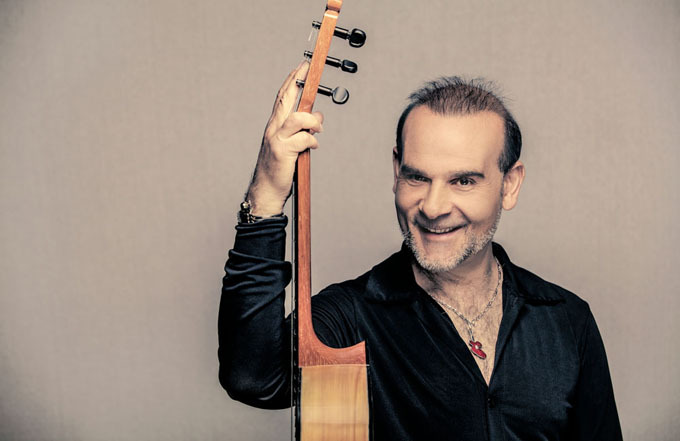 His creation “Sinfonía Flamenca” (creation for flamenco guitar and classical orchestra) is now interpreted all around the world: the Russian Philarmony, the St-Louis Symphonic Orchestra (United States), The Norwegian Radio Orchestra, Lyon National Orchestra…. 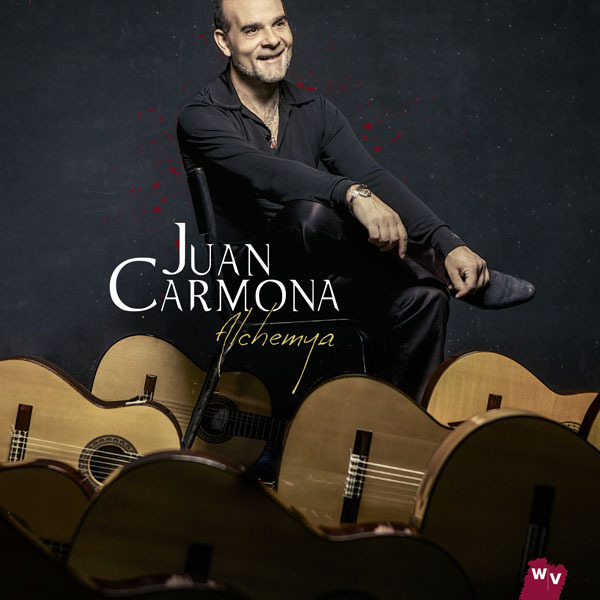 His new album “Alchemya” (2013) is a real musical self-portrait.